Current price is RM435. What more do u want at this price? Stop complaining ppl. pixx, 15 Mar 2014Not really good...wifi connection make me sick.. Better dont build this hp cause the function... moreanyone else wifi connection problem like pixx ? 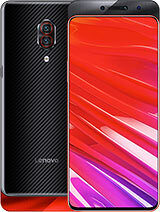 dyam, 20 Mar 2014which one is better Lenovo a880,a850 or s820? 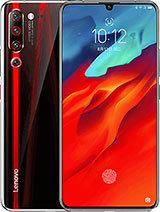 tx :)For gaming u should go for a880 or a850.. for take capturing photo u should go for s820..
AZZHAR, 20 Mar 2014lenovo a880 & samsung mega which one better?? Mega is better than a880.. but the price is too much different too. AnonD-242811, 18 Mar 2014Why is it cheaper than a850? Can anyone explain this? 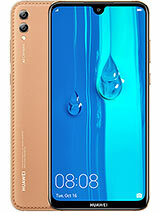 answer please thank youEven here in Malaysia the price of A880 is cheaper or similar to A850. The seller says A850 has higher demand than A880 which is why A880's price has dropped tremendously. Most ppl r still skeptical against 6 inch smartphone while 5.5 inch has become the ultimate sweet spot for smartphone screen size. So basically the truth is the seller's r reaping profits from consumer demand. I suggest you go for A880. Can it play big size game like fifa 14 ? Does the camera has macro mode or the auto focus does this ? 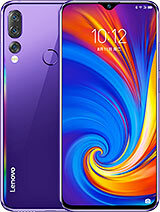 I have experience with Lenovo A760 and it has no macro mode and the auto focus is not capable of taking any decent macro picture. Of course A760 is a little bit cheaper with worse camera compared to A880, but I don't know, if there's no macro mode in A760 or there's no macro mode, because of the auto focus. 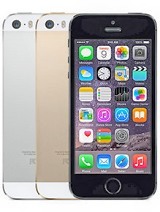 So, how's this phone regarding that? Price is only RM460. 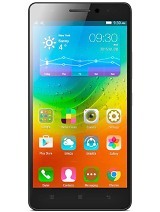 Best Phablet in this price range! 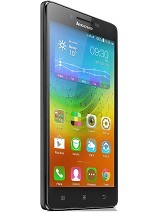 If u think 6 inch is huge, u can buy Lenovo A850. 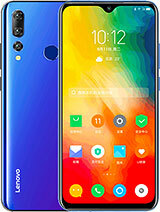 Lenovo produces the best value-for-money smartphones.